We are fortunate to be in a place that, for an urban garden, has a lot of indigenous diversity. There are geckos in the trees, there are skinks on the ground. 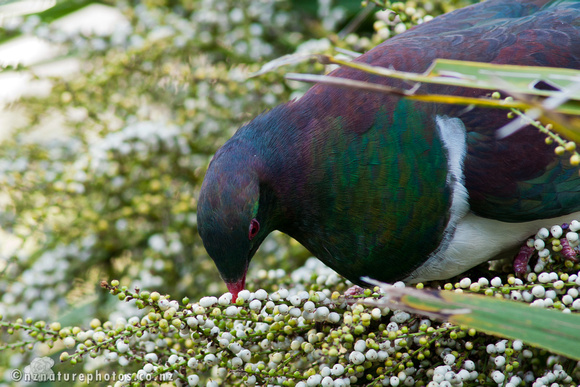 Keruru (wood-pigeons) and tuis visit regularly for food and rest. Moreporks (ruru) are also vocal in the night, having divided the area into what it seems to be, home ranges for each. There was at least, when we first arrived, a lot of native spiders. It’s getting harder though to spot those. We also have the wetas. No NZ garden is complete without them. I’ve been trying to keep the local invasives under control. I think I’m losing. The rats are at least, being kept in low numbers because I bait and trap them. The local cats are delighted however at the place. We don’t own a cat. So the local cats have decided this is a good place to include in their range. Little bunches of feathers are a regular sight on the lawn. Fortunately this isn’t taking a great toll on the native birds. But the local lizards are not so blessed. Skinks- and even the occasional gecko- are falling to these feline intruders. Finding a dried-up and mangled lizard corpse, is not the highlight of my day. 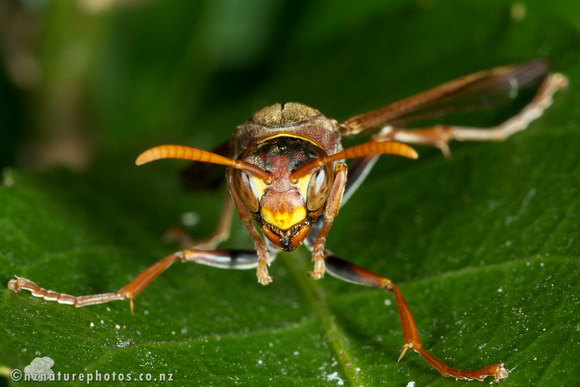 But I think, my real nemesis has become the wasps. These are constantly cruising the garden area, devouring the native insects and spiders that they find. I’ve wiped out a few nests, but the native trees and foraging range of these invasives, mean I’m not doing enough. So the native insect and spider numbers decline. 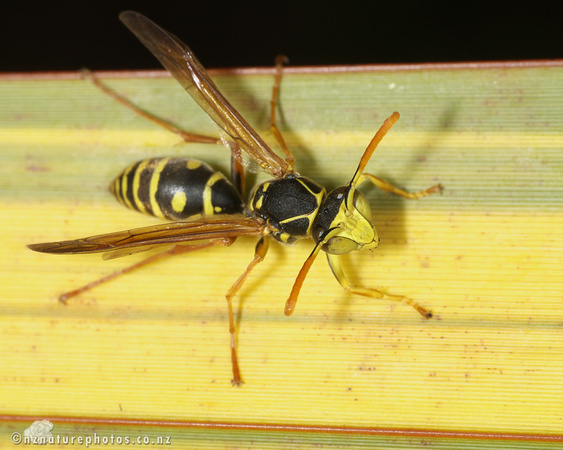 The wasps take out the small arthropods. The rats take out the bigger ones. And the cats take out any that survive to a larger size. So the current problem is controlling the wasps. Are there any kind of bait stations or traps suitable for the urban garden? Are they good enough to target these wasps? I’d be keen to find out if anyone else has run into a similar challenge.